Whatever got you interested, I did a bit of research surrounding how a single product dropshipping store operates. I’ll share what I’ve discovered below. This will likely be the most challenging part of getting started with your own single product store. It probably isn’t a good idea to sell an item that is readily found in a retail store such as WalMart. From what I’ve read, a good single product store sells an item that is useful and offers features that a similar product does not. This is going to require you to do a lot of brainstorming. Consider some of the things that you use in your daily life. A smartphone for example always needs a case. Can you locate a smartphone case that has better benefits than the average phone case? Or how about a wireless charger for smartphones? It takes a bit of research but there are products that are out there that could work well selling on their own. What is great about sourcing products from AliExpress is that you can begin selling right away. They do not have any special requirements or registration fees. They also do not have limits on your profit margins or on the number of products that you can sell. 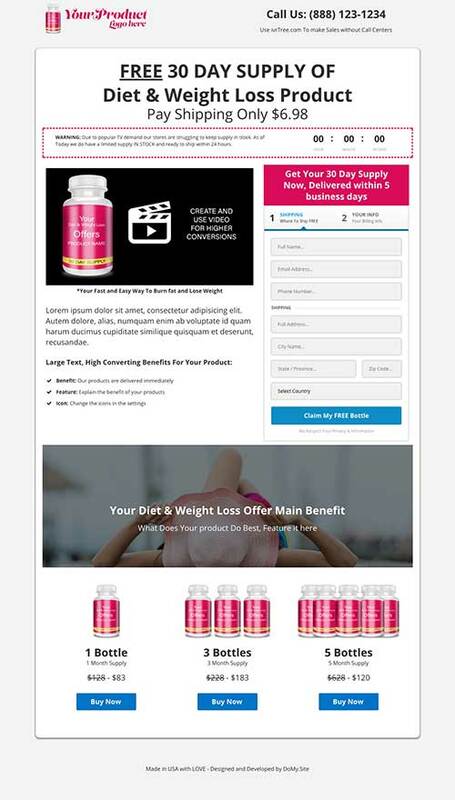 They offer free shipping on a majority of products and they have a buyer protection system with a full money back guarantee. You can test different products easily and since the products are sold so inexpensively, you can order one to ensure that the quality is high before selling them. If you would like to test out your niche idea, try out this free test your niche tool. This is another topic in which you have many options. The most popular option is to use Shopify. What is nice about Shopify is that it is really easy to get started. You create an account (14-day free trial), add your product, choose your theme, and begin selling right away. You will have monthly fees with Shopify as their basic plan starts at $29 per month. 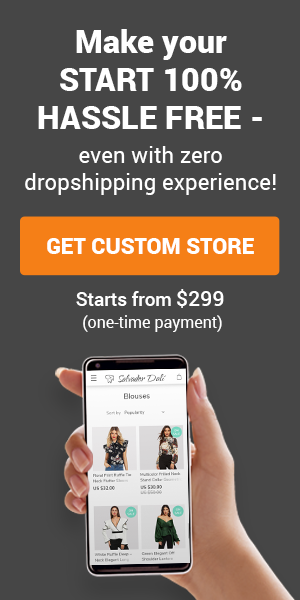 You can use the Oberlo dropshipping app with your store which has a free plan but doesn’t include shipment tracking or order fulfillment monitoring. Two other options that I’ve come across for single product dripshipping are ClickFunnels and LeadPages. 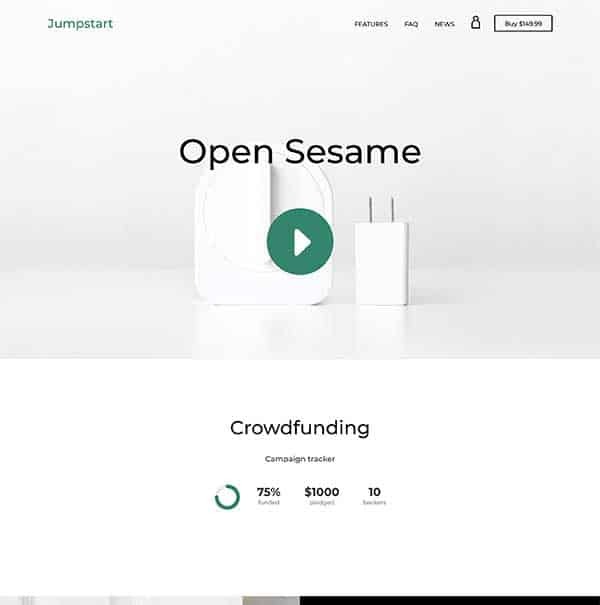 Both are landing page creation services that make it easy for anyone to create lead capture pages or to sell single products. I have tried out both services and used ClickFunnels for a longer period of time. ClickFunnels has a ton of features and is designed for upselling. For example, if you were selling the wireless charger item I showed above, you could upsell a related item or even offer a discount for ordering more chargers. 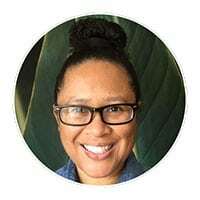 All you would have to do is to create another page or even easier, find a funnel already designed to sell single products and add it to your account. You can try ClickFunnels for two weeks free. It is easy to use as you literally can drag and drop what you want on your pages. Their service also includes handling online sales and payments. Keep in mind that ClickFunnels is not the lowest-cost option. Their starter plan costs $97 per month while their full-featured suite (Etison Suite) costs $297 per month. Can You Create a Single Product Dropshipping Store Using WooCommerce? You sure can and what is nice about that is that you will save a ton of money in the process. Using WordPress and WooCommerce for dropshipping can save you hundreds of dollars in monthly fees. What is great about the AliDropship Woo plugin is that it is compatible with any WooCommerce theme that you want to use. It automates order processing, inventory levels, pricing changes, and more. 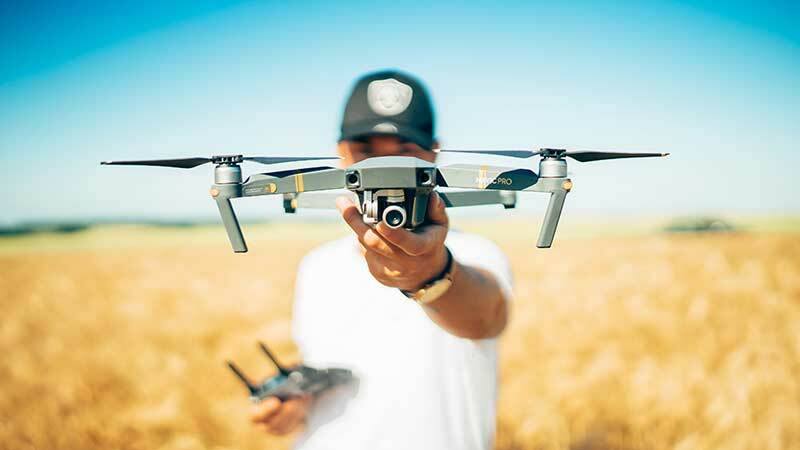 What is even better is that should you change your mind down the road and decide that you want to sell more than one product, you can import an unlimited number of products with it. AliDropship Woo sources products from AliExpress so imagine the possibilities with the number of products that they carry from both China and U.S. suppliers. Like any type of dropshipping store, you will need to promote your product. Some people have great success promoting with Facebook ads. However, there are various ways to promote your store. You can use both free and paid methods. Great platforms to place ads on include Pinterest, Instagram, and Google shopping. Buying Instagram shout-outs with up and coming influencers is a low-cost way to promote your store. 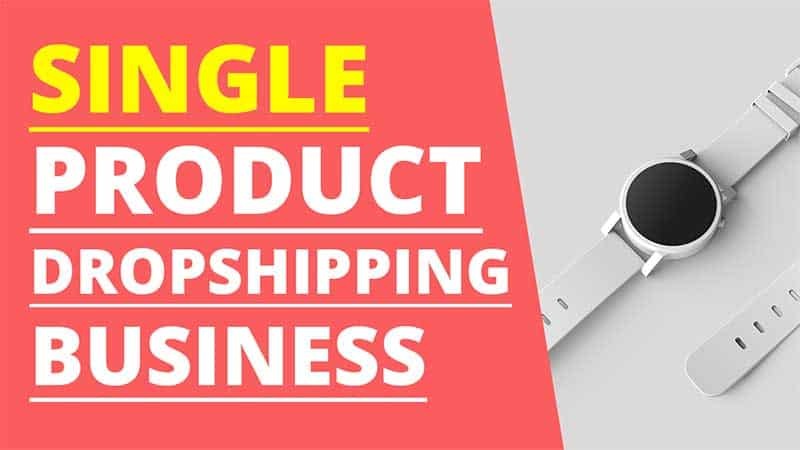 I think a single product dropship store is a great way to get started with dropshipping. However, it is important to consider your options in terms of software. You will likely need to have a marketing budget and paying expensive software fees can eat into your budget quickly. If you want to save money and test out several products without spending a ton on software fees, consider creating your store with WordPress and WooCommerce. A dropshipping plugin like AliDropship Woo can automate all of your store’s essential tasks. What are your thoughts on single product dropshipping stores? Leave your feedback in the comments below. ← WooCommerce Affiliate Store or WooCommerce Dropshipping?